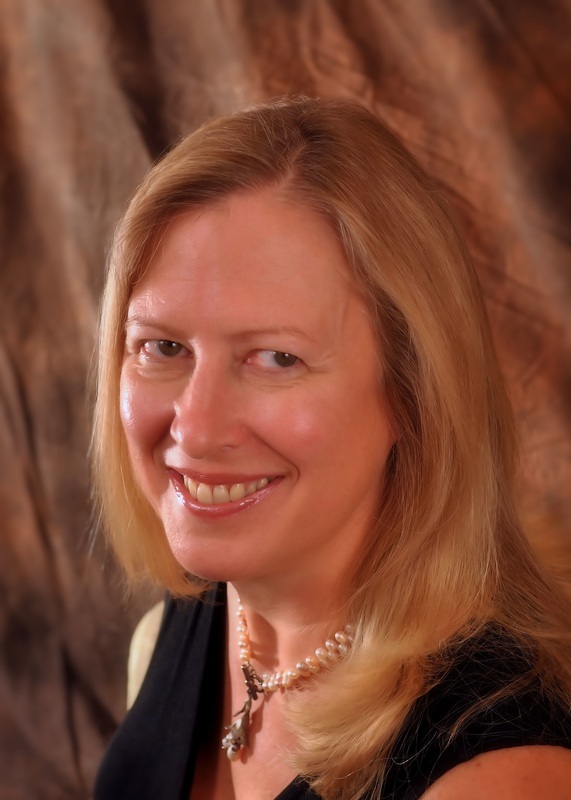 Dr. Julia Wray founded her private practice in Old Town Alexandria, Virginia in 1992. She has practiced in the same location in Alexandria for over 26 years serving the Washington DC Metro area. While being a sole practitioner, she collaborates with other health care professionals and ensures that her patients receive the best care possible. Dr. Wray takes a holistic approach in caring for her patients and addresses nutrition, posture, exercise, and stress and makes individualized recommendations for each person. Her treatment plans may include therapeutic myotherapy, trigger point therapy, and/or cold laser treatments. She orders diagnostic tests and refers patients to other health care professionals when necessary and appropriate. Dr. Wray specializes in helping people move from chronic pain to wellness and teaching people how to maintain their alignment with self care and awareness of what lifestyle patterns lead to imbalance and misalignment. Dr. Wray earned her Doctorate in Chiropractic and her B.S. in Human Biology from Logan College of Chiropractic in 1990. She received her license to practice chiropractic from the Virginia Board of Medicine in 1991. Dr. Wray loves learning and regularly pursues continuing education opportunities that will enhance her practice. She received her certification in functional medicine from Functional Medicine University in 2014. She has been a Clinical Instructor for Activator Methods International for over 20 years. She is happily married and has two grown children, a daughter in-law and two step children. She loves to read, knit, cook organic locally grown food, bike outdoors, hike and lift weights. She finds daily joy in easing pain and in helping her patients meet their health goals.